Alexis G. Zall interviews the hottest comedians, influencers, and musicians AND their nearest and dearest (parents, siblings, best friends, and co-hosts) to get the real story behind their public persona. Alexis welcomes comedians and co-hosts Alyssa Limperis and May Wilkerson (Crazy; In Bed) to the studio to discuss why guys don't understand about girls wearing clothes, the pros (and mostly cons) of hosting a virtual reality podcast, and the importance of making your friends, canine and human, at rescue shelters. 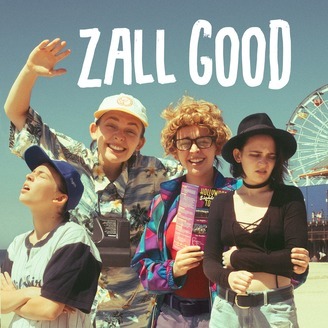 PLEASE SUBSCRIBE TO/RATE/REVIEW ZALL GOOD on Apple Podcasts, Google Play, Stitcher, Soundcloud, or wherever you get your podcasts. 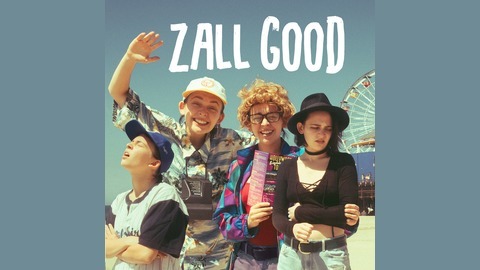 ZALL GOOD IS A FOREVER DOG PODCAST. Julia, Lisa, Stevie, + What's Your Sign?